There are instances when your home needs a professional touch. Whether it is an after party clean up or just the annual deep cleaning to bring the shine back, you can rely on Cleaners London to provide you with down to earth, affordable one off cleaning right when you need it most. The one off cleaning service is a great way to freshen up your place before visitors or guests arrive or in case a few seasons of use have accumulated and are starting to show. The one off cleaning service is being provided under a very flexible format, it can be ordered also as a move out or a move in cleaning, it could also be post renovation cleaning. 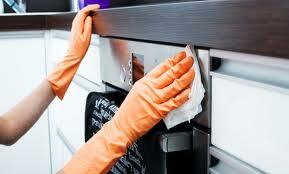 Cleaners London provides much choice of options to its entire one-off clientele. Many of our customers opt for a thorough spring cleaning session to get the property ready for the summer months. Every one-off cleaning appointment, regardless of its purpose is performed by our highly trained professional domestic cleaners. Each of them has undergone a background police and security check to establish their credibility and professionalism. All our cleaners have been trained to use the right types and amounts of solvents, detergents and other cleaning materials. 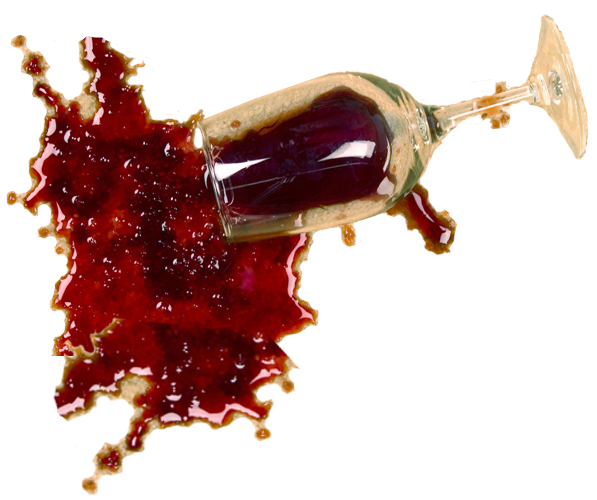 The cleaners will not use harmful or toxic substances or chemicals during the cleaning, should the need be there for a more aggressive treatment they will use only sparing amounts of industry allowed chemicals that will be get the job done without any residue or ill after effects to humans or pets. Customers can be sure of Cleaners London’s expertise and sound knowledge as we can make a labour intensive task seem easily doable in a matter of hours because of our professional staff and constant service quality improvement policy. The price of the one off cleaning service will be determined by the particular situation and the amount of work to be done. All quotes given to customers are free of charge and non-obligatory, they are individually prepared and reflective of the task at hand. The service can be ordered seven days a week.